This is a sponsored conversation written by Wrapped Up U N on behalf of Funky Chunky Inc. Looking for the perfect sweet treat for someone on your holiday gift-giving list? 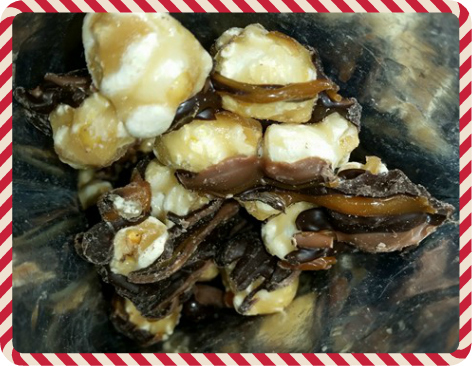 Funky Chunky could be the perfect gift for the foodie with a sweet tooth. These indulgently hand-crafted flavors are made in small batches, with the utmost love and care. We are thrilled to be able to feature 3 of their artisan-crafted gourmet products on our holiday gift guide. Click here to find a retailer near you today. 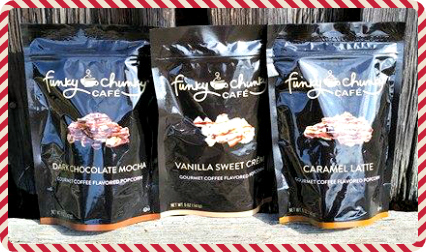 FunkyChunky creations are available at finer retailers. Whether online or at a brick-and-mortar grocer, our goal is always the same: To provide delectable gifts and enjoyable experiences.